Hey hey! Only posted my first Type Hero yesterday and then saw Appetite, designed by Denis Serebryakov, which simply had to be mentioned. Denis has also designed a much thinner version called Appetite Contrast. 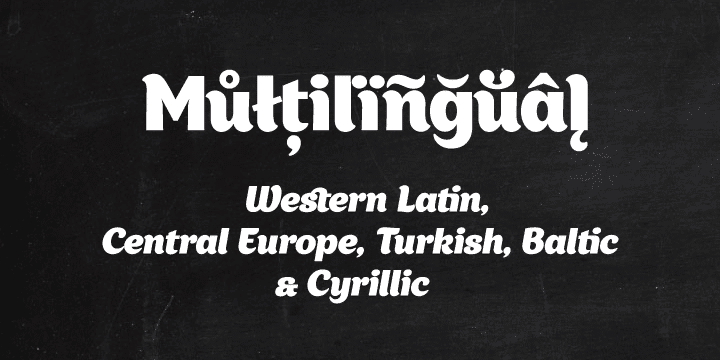 Just look at those sweet sweet letter forms, those ligatures, the multilingual glyphs. It all adds up to a scrummy lettering typeface which is pegged to be perfect for logo designs, and other less useful design stuff. 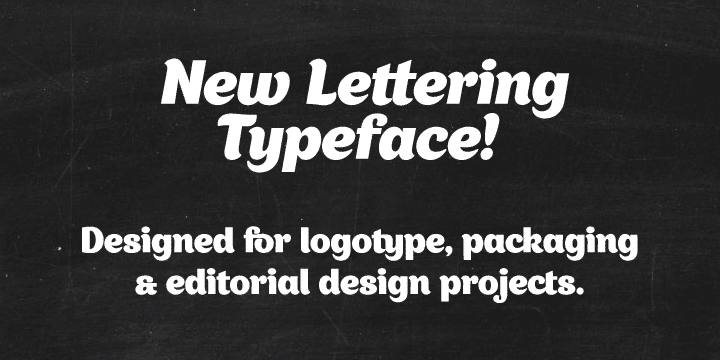 Think I’m going to enjoy finding typefaces and fonts to feature on Type Hero. 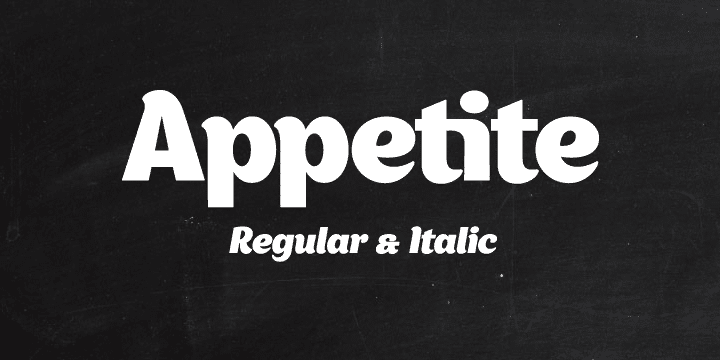 You can purchase Appetite for $49 per font: Regular and Italic. Webfont versions also available.